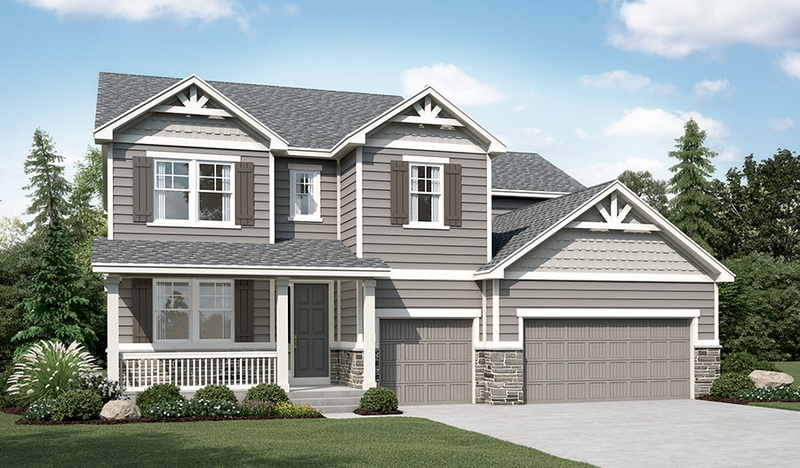 The Dillon plan features a dramatic two-story entry and a spacious great room with a vaulted ceiling and fireplace. You'll also appreciate the formal dining room with butler's pantry that leads to the gourmet kitchen with central island and breakfast nook. Other highlights include a private study and a luxurious master suite with walk-in closet. 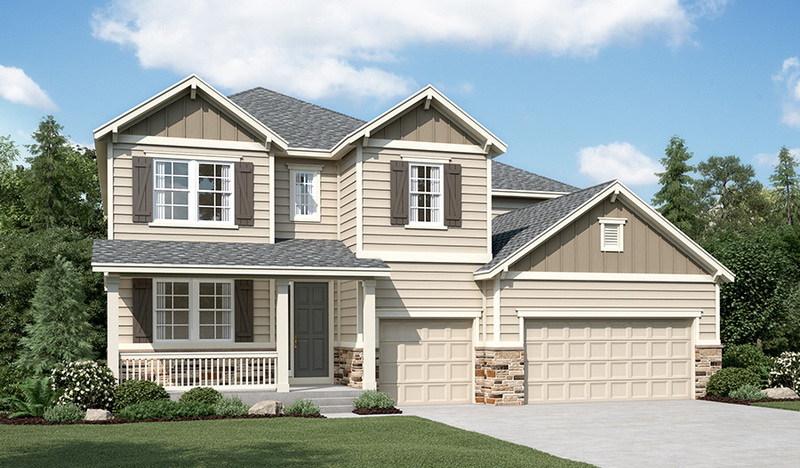 Personalize this plan with a finished basement, covered patio, sunroom and more.